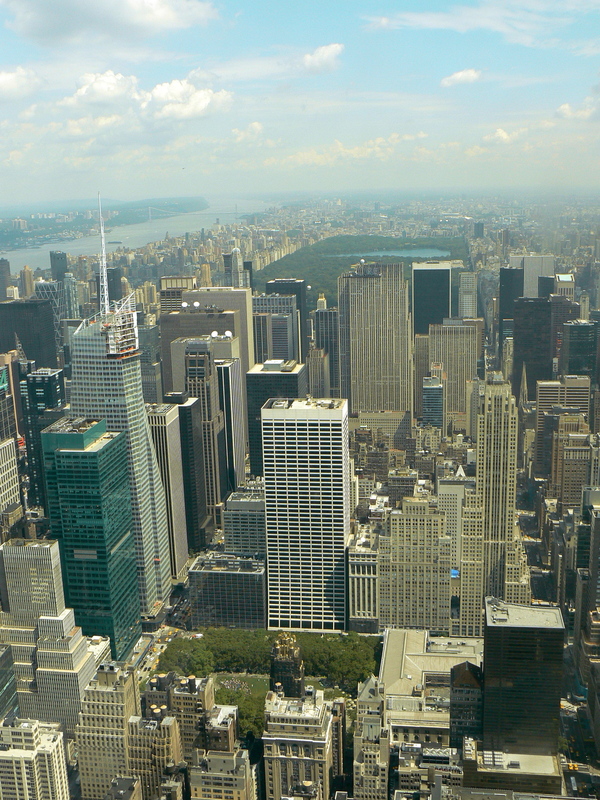 NYC deserves as much beauty underground as it does topside, don’t you think? Leave it to a musician to think of a way to make the New York subways more beautiful! Musician James Murphy suggests, in this video, how the city might replace the unpleasant turnstile notes that benefit sightless folk, with harmonic tones to please everyone. Tuned notes would chime as people pass through the turnstiles, making music instead of mismatched sounds. He also suggests a way that won’t cost the city additional monies. 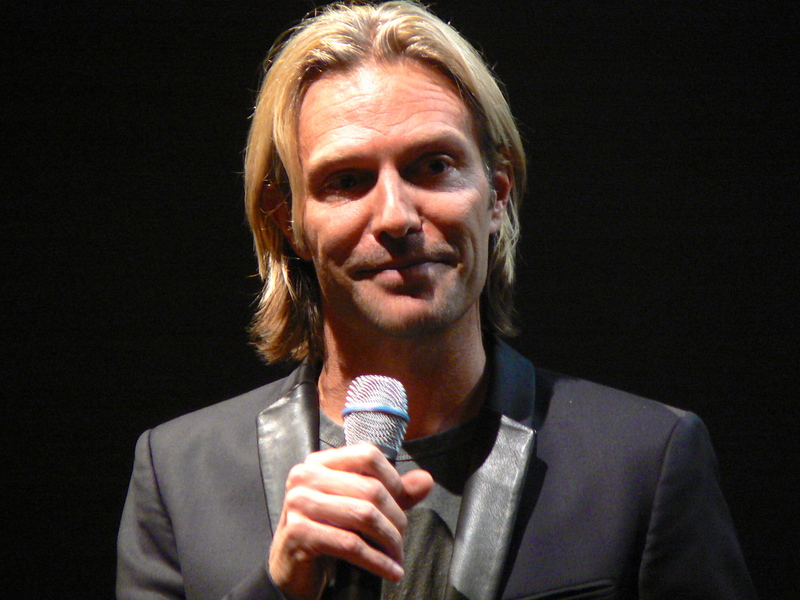 Eric Whitacre answers audience questions at ASU, Oct. 24. Thank you, composer Eric Whitacre for yet another wonderful share. You always demonstrate such exceptional ideas on how music can benefit our lives! This entry was posted in All Posts, Music: Causing Treble and tagged Ann Narcisian Videan, Ann Videan, beautify New York, Eric Whitacre, James Murphy, music benefits life, NY subway, NY turnstiles, Words.Music.Villlage by Ann Videan. Bookmark the permalink.